Janet Gough is the Director of ChurchCare, the Church of England’s authoritative resource for expert information on churches and cathedrals. Janet introduces us to some of the challenges and solutions in caring for these community centred buildings. People often ask how the Church of England looks after its extraordinary heritage of 42 working cathedrals and 16,000 church buildings, 12,500 of which are listed of special architectural or historic interest. Each church building – and the artworks inside it – is maintained and cared for by the church’s local community or, for cathedrals, by the dean and chapter. 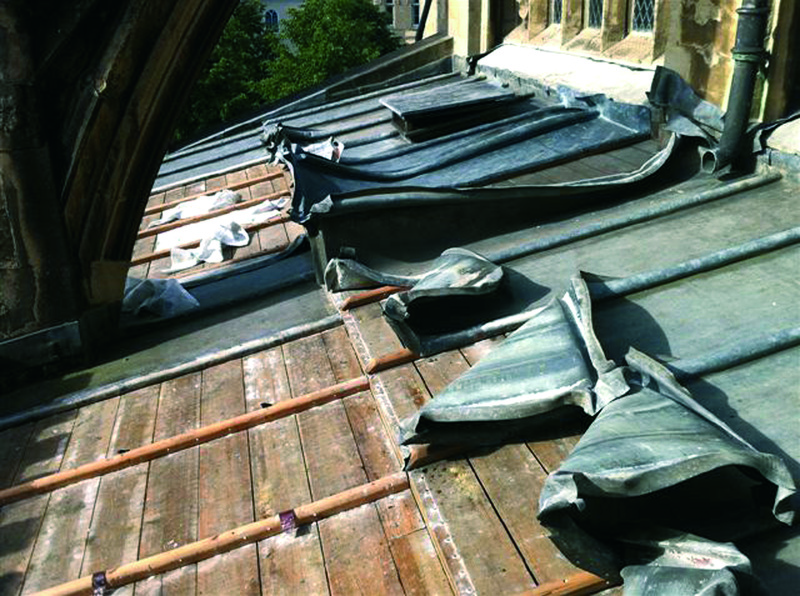 Church buildings receive no direct government funding, indeed every penny to maintain the cost of repairs to the fabric and historic contents estimated for parish churches at £115 million p.a. is raised by local communities. Observers are sometimes surprised at the range of community, cultural and commercial activities taking place in our church buildings, complementing worship and mission. Also that only about 20 churches a year are closed nationally (with about 10 new churches being built). 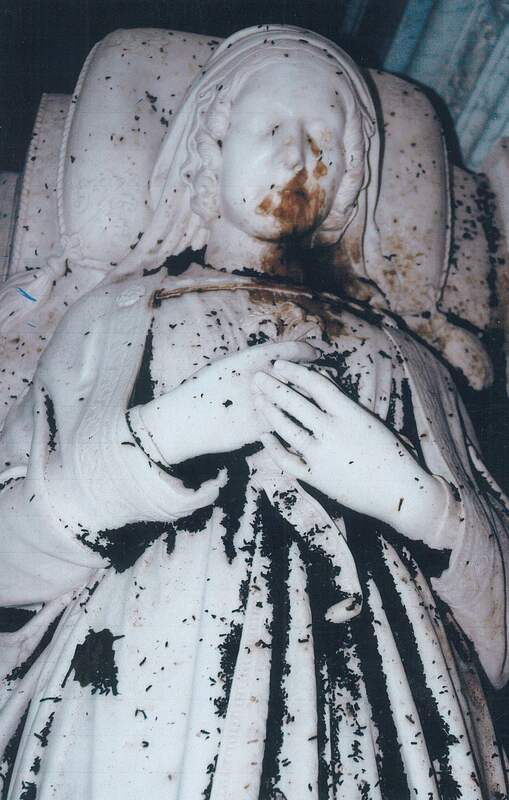 But it’s not easy for communities, mostly volunteers, to maintain their church buildings. 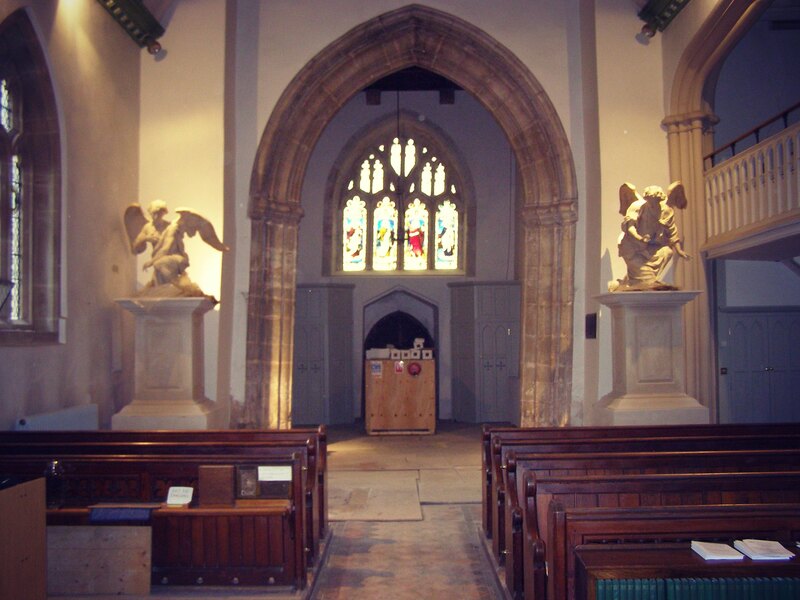 It’s not just fundraising for maintenance, which anyway might include a priceless artwork like the Grinling Gibbons angels in St Andrew, Burnham on Sea. Before: Angel carvings attributed to Grinling Gibbons, originally from the early 17th century Whitehall Palace Chapel Royal. Congregations may also be looking to install a lavatory or improve the heating system and they often have to face unwelcome issues like lead theft and bats (legally protected by European legislation). ChurchCare is the Church of England’s national resource supporting the work going on locally in 16,000 parish churches and 42 cathedrals. With 15 staff working closely with the dioceses, ChurchCare draws upon the expertise of many professionals who serve as expert volunteers on the Cathedrals Fabric Commission for England and the Church Buildings Council and our conservation committees, to provide advice on hundreds of cases, applications for grants and general support for those caring for the most significant buildings and their works of art and furnishings in the Church of England’s care. Regularly updated guidance notes can be found on our website. The most recent, Choosing the right heating system, came out of a ChurchCare conference attended by 150 at the Mercers’ Company, Heating without the hot air. This year ChurchCare is working with partners to help churches to be open more – that is physically to open their doors and to provide a warm and stimulating welcome to all visitors. I was delighted to wander into St Peter’s Stockbridge in Hampshire on May Bank Holiday Monday. Outside, its signboard read ‘welcome to this Church, which is open every day.’ Inside among other things I found a book sale and walked away with a handsome architectural book for £2.50. We all want to encourage churches to tell their stories better. At February half term, I visited St Mary the Virgin, Ingestre, in Staffordshire. A 17th century Palladian gem, thought to be Sir Christopher Wren’s only complete church outside London and retaining most of its original 17th century wooden fittings, furniture and plasterwork it had benefitted from a significant Heritage Lottery Fund grant to help restore its roof and improve access and a subsequent smaller grant from the HLF’s ‘Your Heritage’ scheme towards the conservation of the church tower and bells and to rewriting the guidebook, which is now a well-illustrated and informative guide to this special church building, its furnishings and monuments. If you think you can help locally with this and other challenges or want some ideas on how to open up your church or tell its story better, please email David Knight. Great article Janet! A fine balance to be caught here between our most extraordinary historic repositories and living places of worship…. No mean feat! 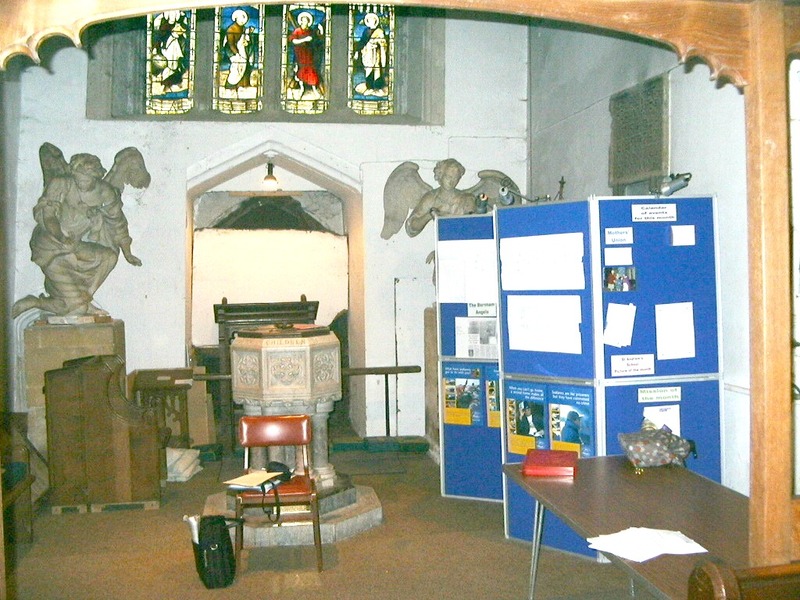 Since childhood I have loved visiting churches and my ‘Somerset Churches project’ continues with videos and photos. I cycle, walk, catch the bus to visit these amazing buildings —such beauty to be shared which I do with family and friends using Facebook, Youtube ,Ancestry com and other ‘Clouds’ like flicker, BT, Yahoo etc….I also save all my data to CD and DVD as part of a ‘living history’.